aum namah sivaya my divine friends! what beauty in the synchronicity of connecting to share breath as words of loud silence! lifting up this fire pot and in the resonance of the mantra that connects each to lineage of perfection. the perfect master within. the ancient trapped in a youthful body. who is the greatest miser in the whole wide world? :)!!! a yogi with his breath :)! in this knowing is she whom we the ancient proclaim. as her mighty womb to sleep, wake up and dream in. 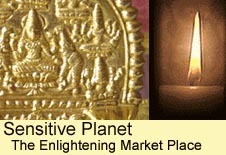 is the goddess who as “grace that translates wisdom to intellect” , is affectionately called thiru gnana pranambigai. upon arising into the namaste posture in our daily sun salutation, go into her wisdom through breath and bring your consciousness to the third eye. focussing on this natural ledge of the third eye as the river of joy betweeen the eyebrows- hold within, let your exhale surrender in her womb of thoughtless bliss to hold her formless attributes of compassionate embrace. put your hands out and reach out to be the air element. feel the sacred element of air through your body and melt into the joy. as our breath and the life force within as prana is he, siva, the supreme self. be him in your retention of breath. as his shakthi is the goddess thirugnanaprasanambigai. knowing wisdom to be the fire that inspires us the fulfilment of the larger dream each breath is the freedom. 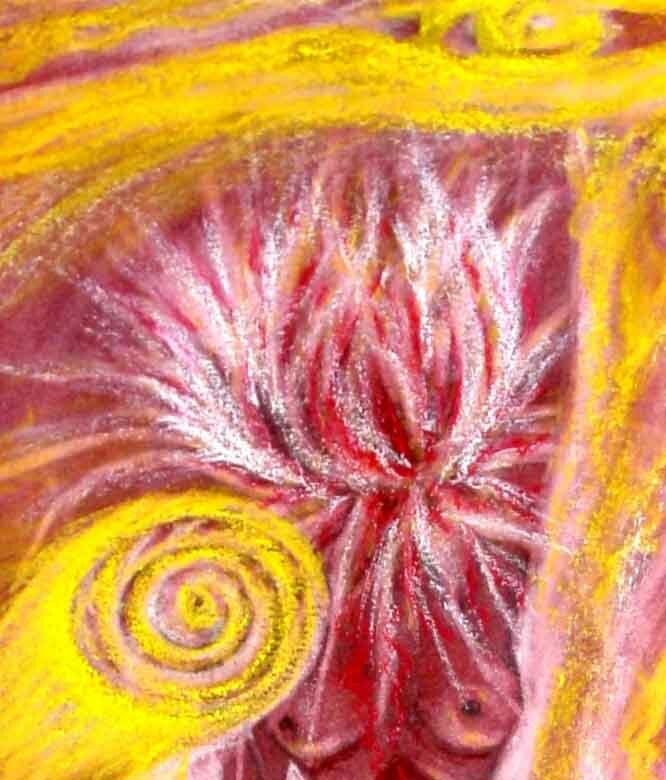 the freedom within the cosmic womb. the sacred breath that as seeking and as having found and as enjoying the human in appreciation of every thing perceived. for is perfection that is in our moment in words beyond silence where truth converges to sheer experience. condensed wisdom as joy to be. blessings that flow as our joy’s grace!